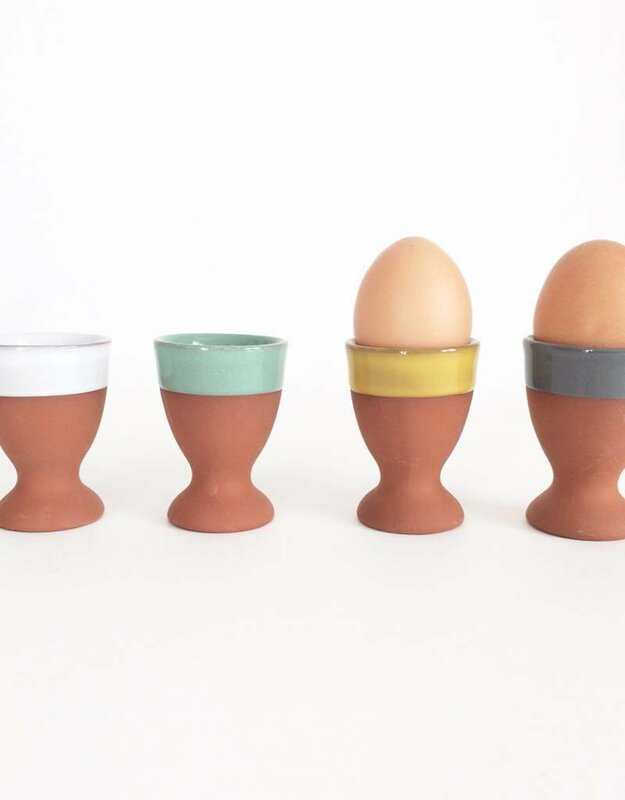 Soft boiled eggs fit nicely into this terracotta egg cup, perfect for toast dipping. 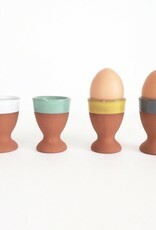 It is fun to choose which color will be yours in the morning. Sometimes it's the simple things in life that bring us joy.